It’s no mystery why we love our mystery novels: it’s the thrills and suspense, the adventures that let us escape from everyday routines. We get to mingle with the good and bad guys, and hunt for clues as the plot unfolds. 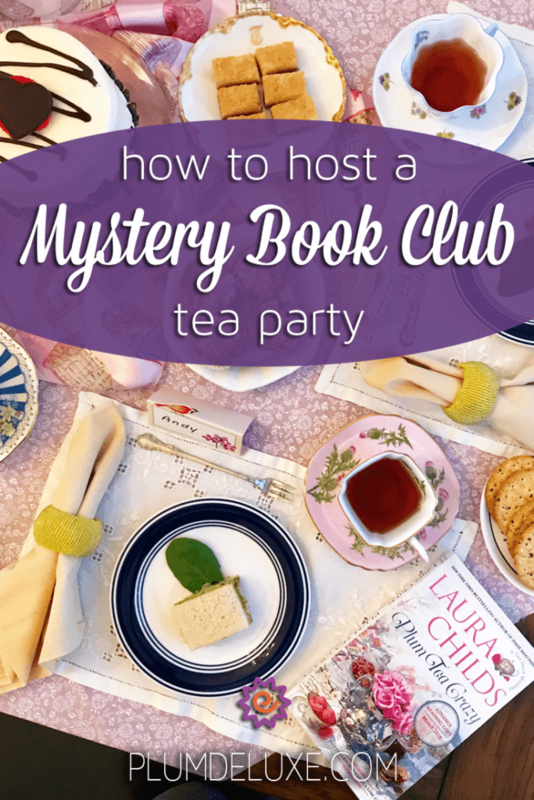 If you’re a super fan of the mystery novel, then check out how to host your own Mystery Book Club Tea Party. Savory sandwiches, fresh fruit, crackers, nuts, and sweets will be plenty to keep your guests’ hunger at bay. 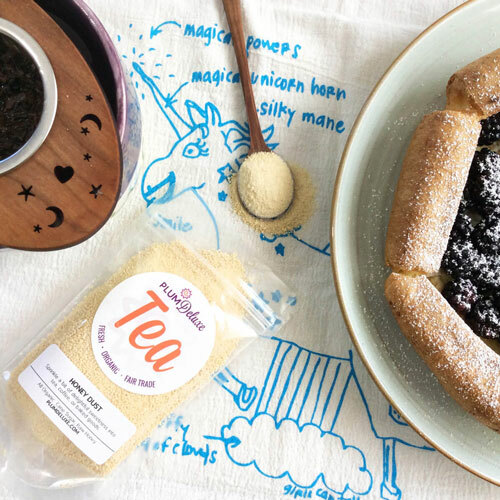 Put on your creative thinking hat and rename your menu items, like these Blood Red Velvet Scones, or Everything-is-NOT-Alright Cheddar Corn Quiche. Tea sandwiches may seem fancy and intimidating, but I promise, they’re ridiculously easy to make. Just two slices of your favorite bread combined with a filling of your choice, cut into four pieces, and voila! You’re a tea-sandwich-making master. 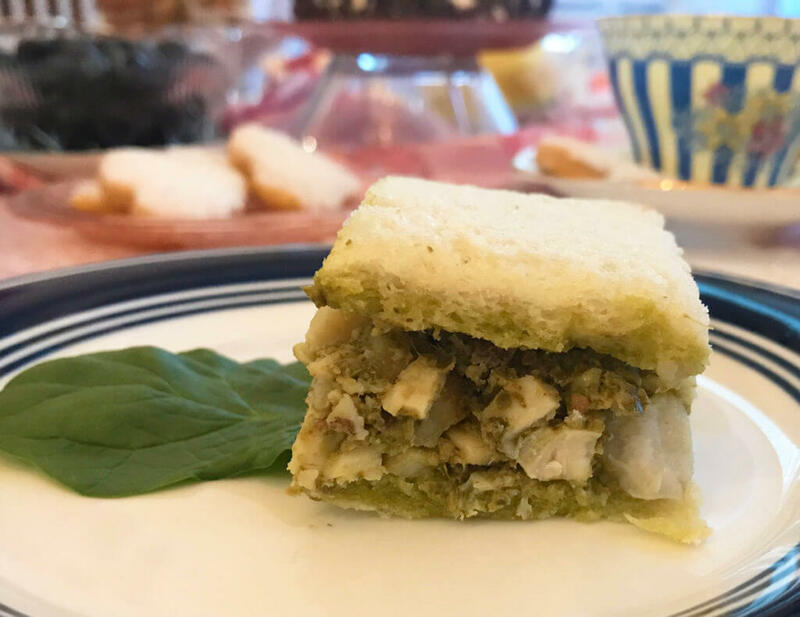 Try these savory tea sandwiches, such as Pesto Chicken Salad, or Hummus & Red Pepper. 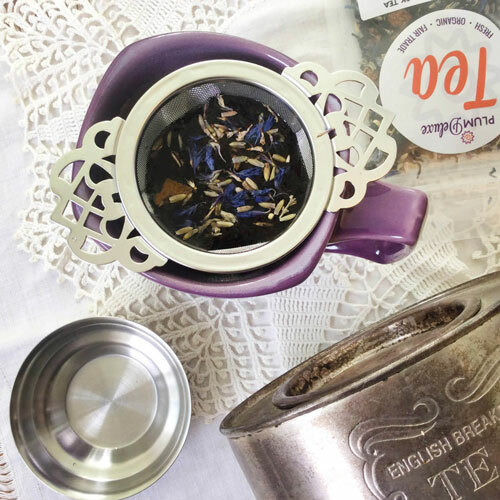 For a yummy twist, try a fruit-and-bread tea sandwich such as Berries & Brie, where the fresh flavor of strawberries is complemented by the earthiness of creamy brie, or Honeyed Asian Pear sandwiches which wow your palate with the combination of cardamom, slivered almonds, and cheddar cheese. Prepare one of these desserts that harbor a mystery inside — like a luscious and creamy Almond Rice Pudding folded with whipped cream and drizzled with caramel sauce. Hide a whole almond inside one of the serving bowls. The person who finds it is the winner! 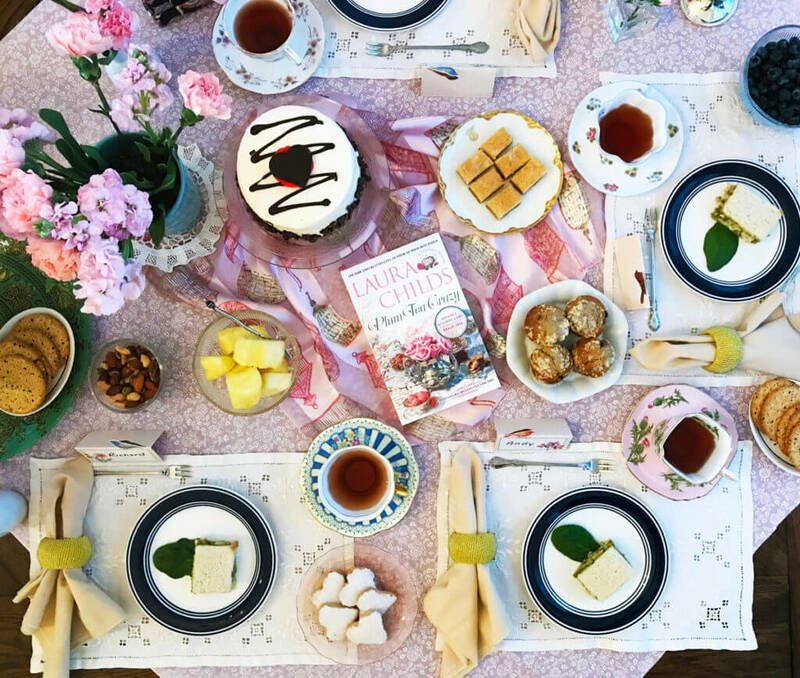 The perfect tea for this occasion is the Plum Deluxe Reading Nook Blend, but for this mystery book club tea party, let’s call it the the Reading “Crooks” Blend. 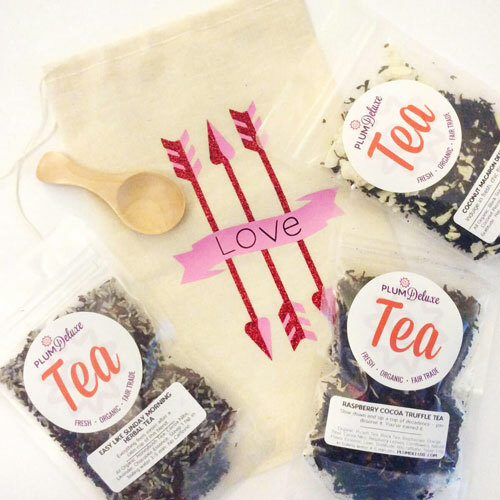 This deliciously creamy signature organic black tea, blended with beautiful rosebuds, aromatic lavender, and calming chamomile, was created especially to be enjoyed with reading, writing, and enjoying conversation with friends. Not sure what book to choose for your first club read? 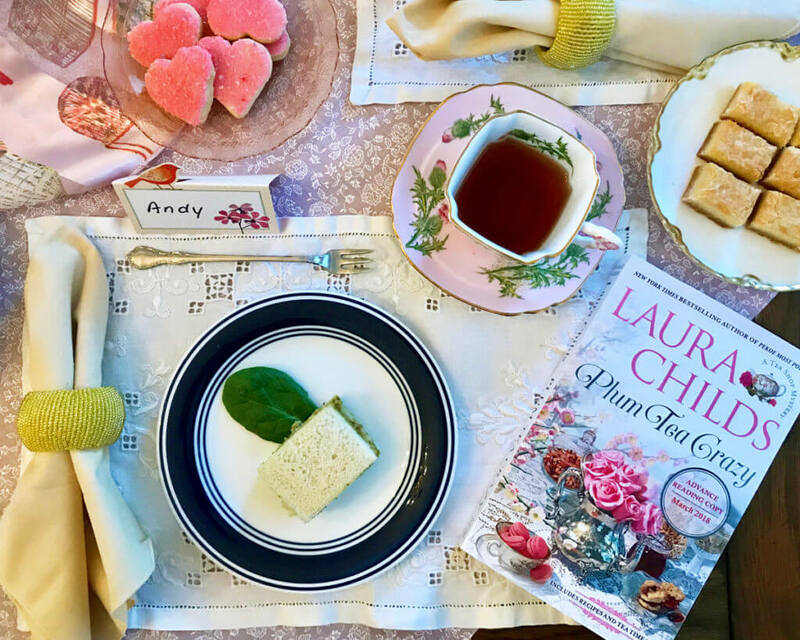 Check out Laura Childs’ newest mystery book, Plum Tea Crazy, the latest Tea Shop Mystery from the New York Times bestselling author. When a banker is killed with a Medieval weapon, tea shop owner Theodosia Browning’s investigation stirs up Charleston. Laura was kind to include some absolutely mouth-watering recipes at the end of her novel, such as Hayley’s Plum Crazy Plum Crisp, and Drayton’s Easy-Peasy Devonshire Cream, perfect for your fresh-baked (or store-bought) scones. In a medium bowl, mix together the cream cheese, sugar, and salt. Beat in cream until stiff peaks form. 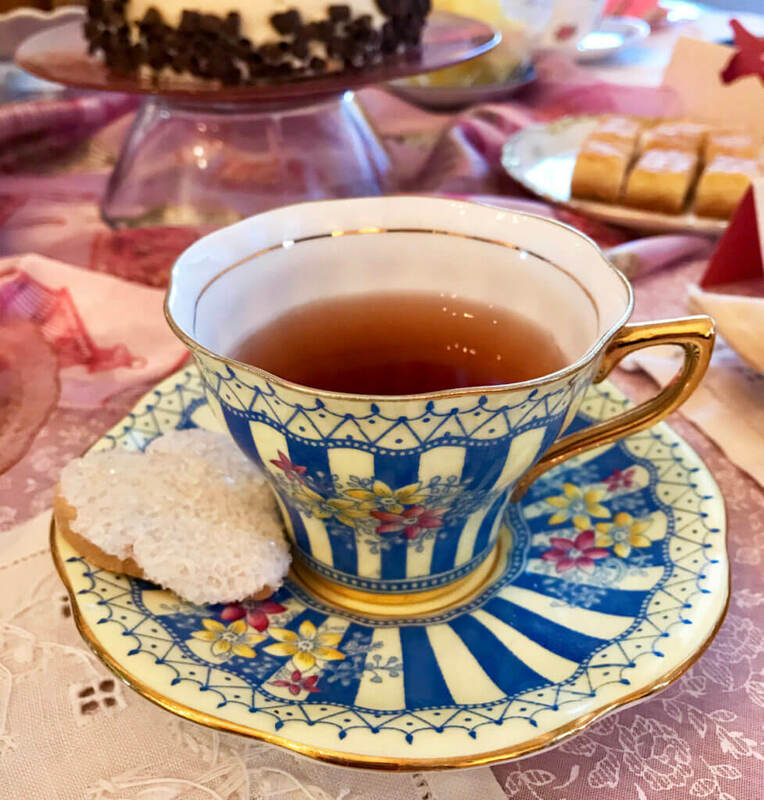 For other fabulous suggestions of mystery reads, check out Samatha McGraw’s site, Tea Cottage Mysteries. Ever since her first Nancy Drew book, she’s gone bonkers for a mystery novel. She’s also obsessed with chocolate, afternoon tea, and cottage living. On her site, you’ll find posts about some of her favorite writers, interviews with a few great authors, and a short story or two (some even written by Samantha herself!). How did your opinion of the characters change throughout the story? If a secondary character narrated the book, who would you choose, and why? What character surprised you the most, and why? Some people say the first sentence of a book is the most important. Would you agree or disagree, based on this book? How would the sequel to this story begin? If you could ask the author one question about the story, what would it be? At each club meeting, provide a book-swap box for your guests to bring books that they’re ready to pass on to another avid reader. The books can be swapped and borrowed among members, or donated to the local public library. Keep in mind that everyone’s day-to-day hustle is real, and it’s often tricky to carve out time for our favorite hobbies. Don’t be discouraged if your members don’t always finish the book. 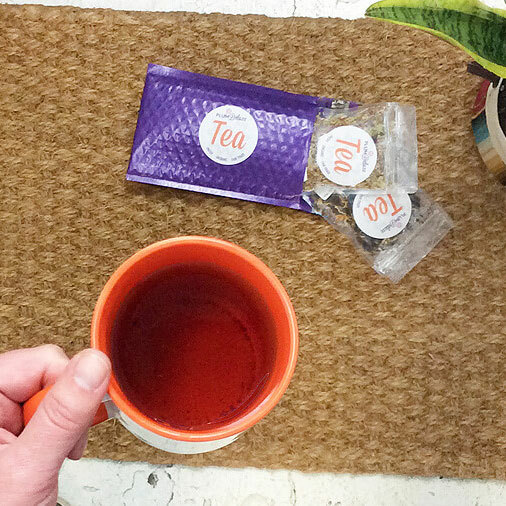 The important thing to focus on is gathering to share some tea and time together. 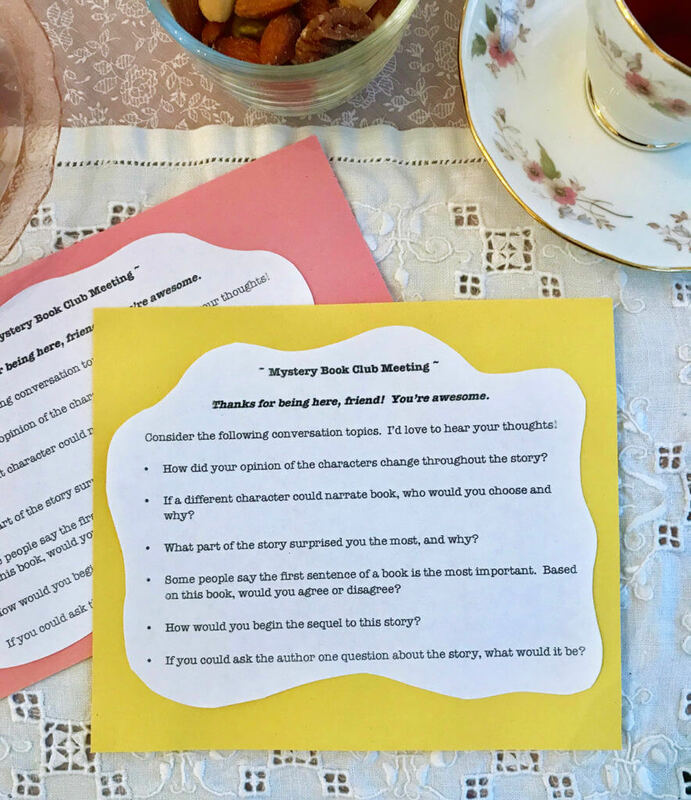 Finally, collaborate with your guests to select a book and set a date for your next Mystery Book Club Tea Party, and you can consider your book club meeting a huge success!